BERLIN (Reuters) -- Greenpeace and Germany's autos regulator clashed over some data from vehicle tests, highlighting the tensions over car pollution in the wake of Volkswagen's emissions test-cheating scandal. The environmentalist group said it had obtained a list drawn up by Germany's Motor Transport Authority (KBA), which showed a model from Daimler and one from Opel exceeded emissions limits in laboratory tests. The models were Daimler's Smart ForTwo and Opel's 2.0-liter engine Astra, Greenpeace said. However, the KBA, part of Germany's Transport Ministry, said the data were only "input measurements" to determine if a used car was fit for tests and without technical flaws. "Conclusions over failings regarding the car's compliance cannot be drawn from these tests," a KBA spokesman said. The Transport Ministry said reviews were still ongoing and overall results would only be published once all tests were completed. It didn't give a timeline. Germany is re-testing vehicles after Volkswagen admitted in September it had rigged U.S. diesel emissions tests, a scandal which has shone a spotlight on lax European regulations that have allowed vehicles to exceed official emissions limits on the road providing they can meet tests in laboratory conditions. "We aren't in possession of the final report and therefore can't comment on the KBA report," a Daimler spokesman said, adding the company was "very relaxed in the face of this report being published." An Opel spokesman said it didn't know about the test results in question. 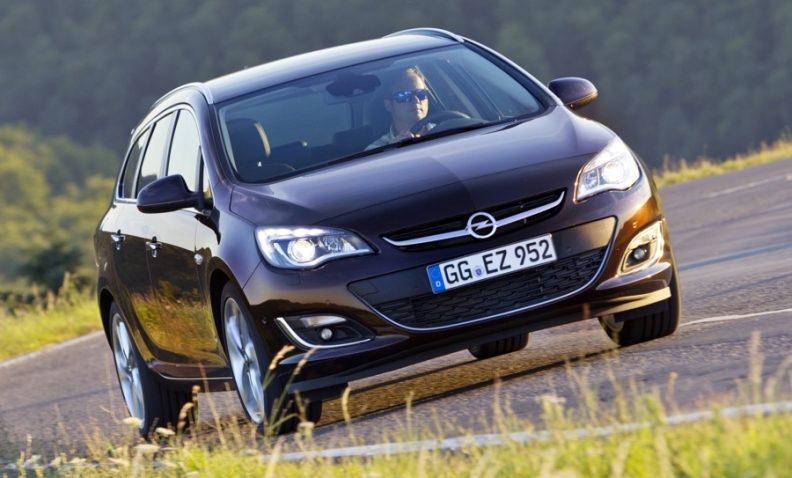 Editor's note: The previous version of this story included a photo of the wrong generation of the Opel Astra.